In a time of rapid technological development, 5pb.Games and MAGES strives to provide deliver fun and exciting experiences to audiences worldwide. With a strong focus on visual novels, 5pb has developed and published several well-received IPs including the Phantom Breaker series and Steins;Gate in its native country of Japan. 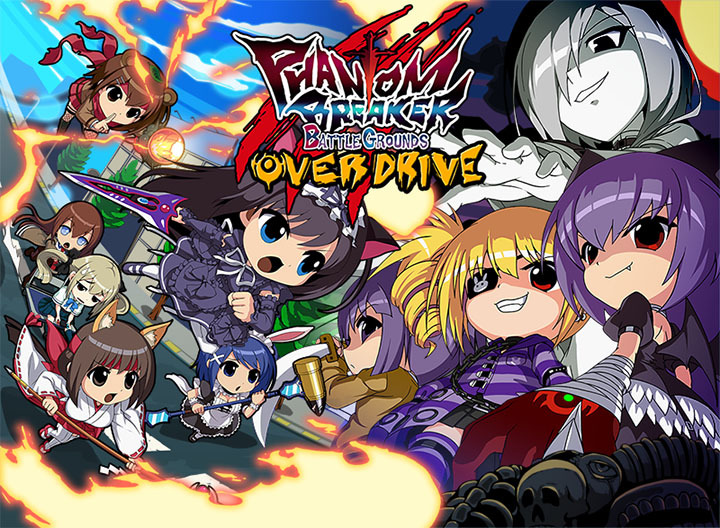 Phantom Breaker: Battle Grounds Overdrive Comes to Nintendo Switch! Phantom Breaker: Battle Grounds Overdrive Available Today on Switch!